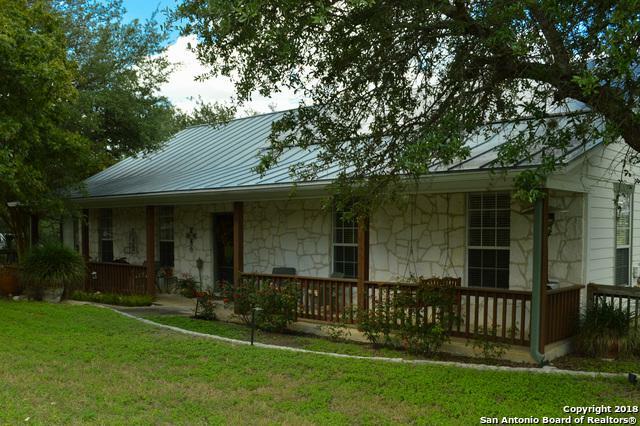 Nestled in the serene Neighborhood of Whispering Hills is this charming 3 bedroom 2 bath home with a fantastic view of the HILL COUNTRY. 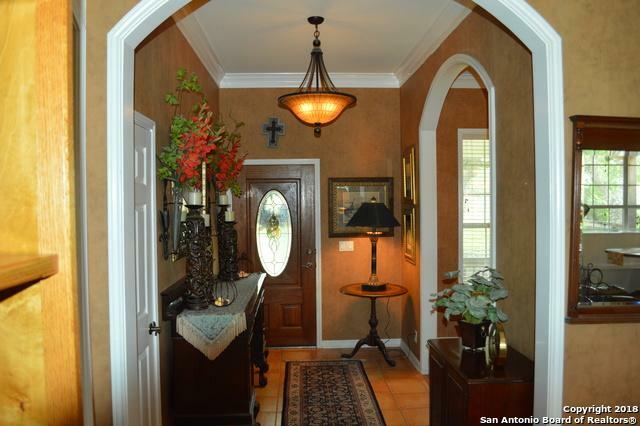 Being close to Smithson Valley High School and Middle school. 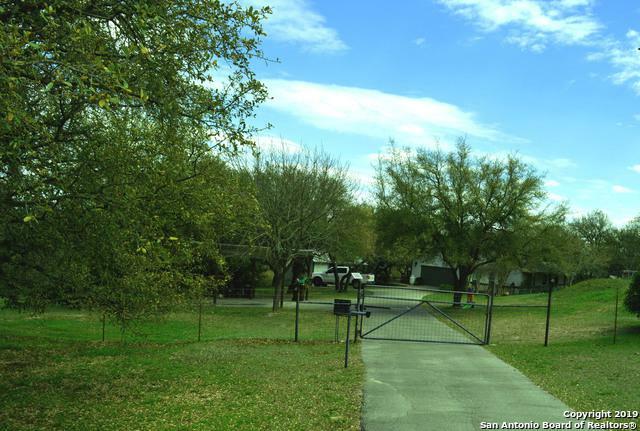 Perfect location if you have children, but quite enough to make it your retirement home.THIS IS A MUST TO SEE IF YOU ENJOY YOUR PRIVACY Home office or (PRIVATE CASITA) love garden,or love to entertain with friends and family. ..It won't be on market long don't miss out. 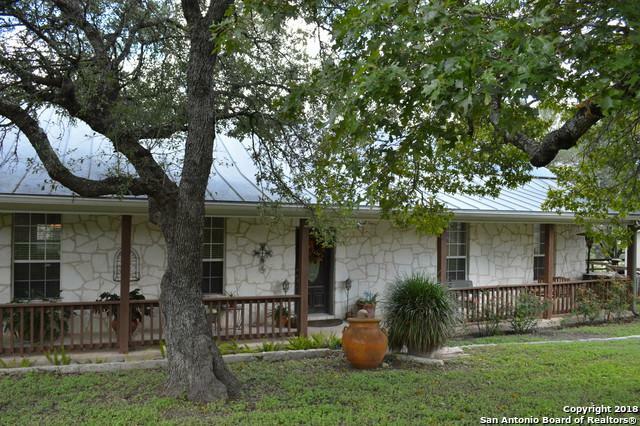 Listing provided courtesy of Carol Griffith of Keller Williams Hill Country. © 2019 San Antonio Board of REALTORS® All rights reserved. IDX information is provided exclusively for consumers' personal, non-commercial use and may not be used for any purpose other than to identify prospective properties consumers may be interested in purchasing. Information is deemed reliable but is not guaranteed accurate by the MLS or Keller Williams City View. Last updated 2019-04-19T16:32:33.343.